It was a disastrous plan from the beginning, and now the 2014 winter is causing the 2015 offseason to play out different. The NL West has also seen the Giants and Diamondbacks beef up their Rosters while San Diego has lost their top 3 Bullpen arms. This squad will have a tough time avoiding 100 Losses in the 2016 season in my view. The saving grace is they can trade every Veteran player they can and start building up the club for 3 – 4 more years down the road. It certainly is a different feel to the winter of the Padres in the 2015 offseason than it was the 2014 Season. I never bought into the premise of how A.J. Preller built the team last year. It was one of the easiest over/under wagers of the year. It ended in the club losing more games than they did the previous year – despite running a higher payroll. 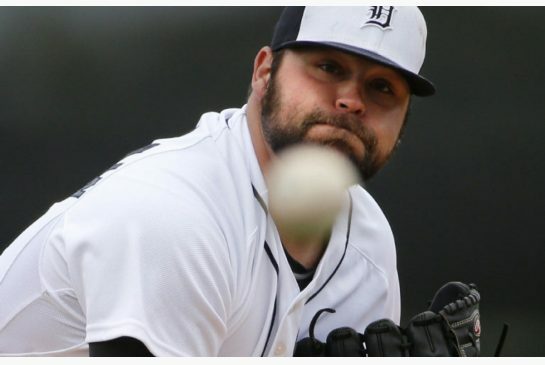 The franchise loses Justin Upton to Free Agency, and have traded or lost their top 3 Relievers in Craig Kimbrel, Joaquin Benoit and Shawn Kelley. Preller has also made a few questionable moves in acquiring Jon Jay for one year – and giving up on Jedd Gyorko. In my view, this is a weird move. Seattle was everyone’s pick to win the American League it seemed. A slow start mirrored the beginning of the 2014 season as well. There are some outliers though, as they spent 10 of their 1st 13 games on the road. The club has looked a lot better of the last week. 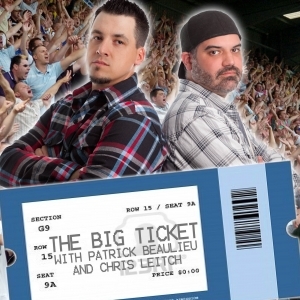 included in that were awesome starts by Felix Hernandez. Nelson Cruz has also picked up where he left off in 2014, with an MLB leading 9 HRs and 18 RBI in the teams first 16 games. Forgive me for a second while I didn’t lose sleep on the Mariners losing Chris Taylor for some time early this year I actually think that Brad Miller may have a chance to breakout this year. But more importantly Seattle had themselves a great offseason. Yes.. you read that right. I am endorsing Jack Z. for a job well done, even though he saw fit to sign Endy Chavez and Franklin Gutierrez for yet one more year. But since the club is full with depth, I am hoping the guys wont be counted on. George Springer hadn’t hit any HRs and added 6 RBI through his 1st 19 Games Played in 2014, while hovering near ,200 – and Striking out plenty. The Astros 11th Overall Pick in the 2011 MLB Amateur Draft- had hit 37 HRs and added 45 SB in 492 Minor League AB during the 2013 campaign. The 24 Year old RF has 6 HRs and 14 RBI in his last 14 Games. 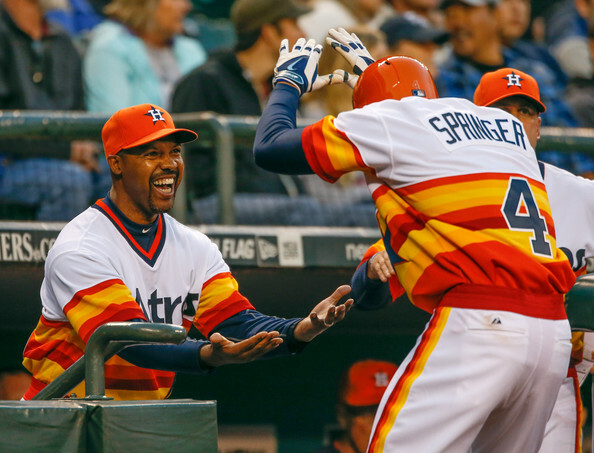 If Springer continues this emergence, it would really be the start of the Houston squads rebuild. 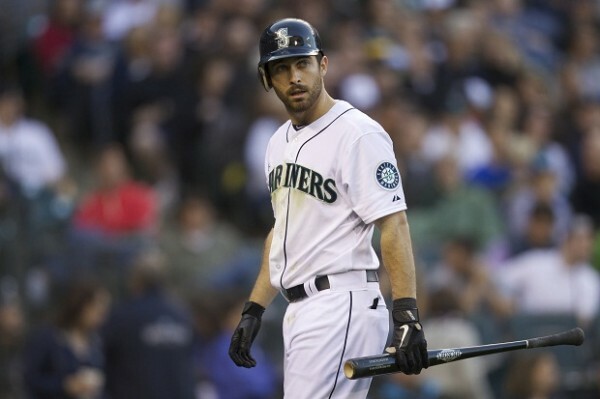 The RHB hit jacks in his 1st 2 AB last night at Safeco, both were completely obliterated long into the Seattle night. This kid has phenomenal power. Having been in attendance personally to watch George Springer light up Brandon Maurer for HRs in his 1st 2 AB, this guy is starting to be in the zone. After a slow start, the Astros 24 YR old RF is starting to crush the baseball around the yard, with 6 HRs and 14 RBI in his last 14 Games Played. Springer only had 2 HRs and 6 knocked in during his 1st 19 contests. Not only did he have the only Multi HR effort yesterday in the bigs, He added his name to four fresh faces that have HRs in two straight games. Pablo Sandoval hit a Tater Trot for his last 2 games, and has clubbed 4 HRs in his last 6 Games Played overall. A decade of frustration has set in after the clubs best stretch of success proceeded if from the time Ken Griffey Jr. arrived, until longtime MGR. Lou Piniella left the fold in 2003. That was the last season the Mariners were sniffing around a playoff spot. Back then, attendance was nearly 40K per game at Safeco, and you see tailgate parties, and the smell of garlic wafted through the surrounding area of the park. In 2012, the club hit an all time low in attendance for the new stadium, and it wasn’t much better in 2013. 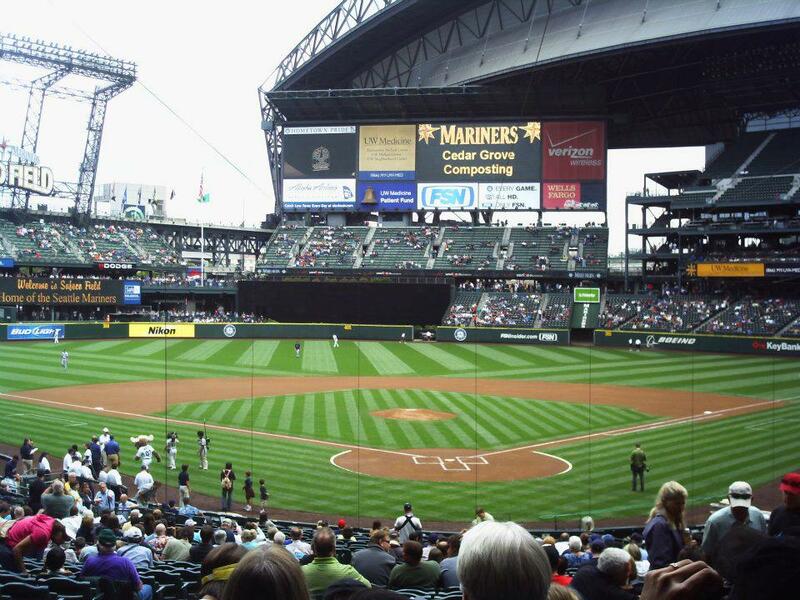 Seattle drew just over 20,000 fans per game. Something had to be done. Other than games that brought tonnes of excitement, and the King’s Court Section for Felix Hernandez home outings, there wasn’t much for the teams fanbase to be happy about with the home team. One bright spot for the Mariners over the past couple of days has been first baseman Justin Smoak, who has reached base eight times in the last three games. 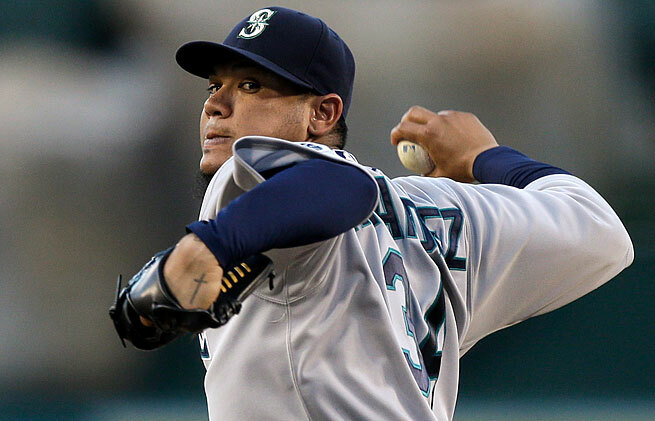 The last two days have to have been extremely rough for the Seattle Mariners. Coming off a series win in New York, the Mariners were sitting comfortably in second place in the A.L. West. However, after two straight walk-off losses to Cleveland, the Mariners have slipped to third in the West. Having deserved to win at least one of their last two games, the Mariners have likely just ran into some bad luck and they have a great opportunity to get back on track Sunday, with King Felix on the mound. Believe it or not, the Mariners are one of the hottest teams in baseball right now. After an ugly 8-15 start to the season, the Mariners have won six out of their last eight games, and are two games in front of the Angels in the A.L. West. It’s unclear how long the Mariners will be able to continue to play this brand of baseball, but for the time being, Seattle is one of the most fun teams to watch in the Majors. Thanks to young players like Dustin Ackley and Michael Saunders heating up and Hisashi Iwakuma and others shutting down other teams, the Mariners have become a much more dangerous team to face.